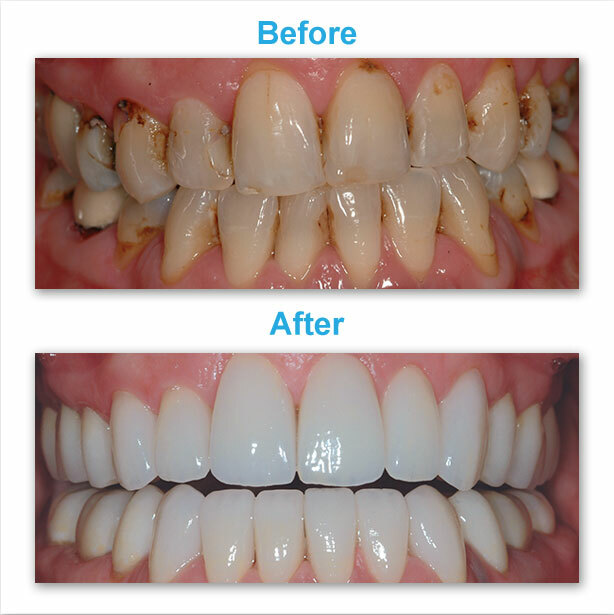 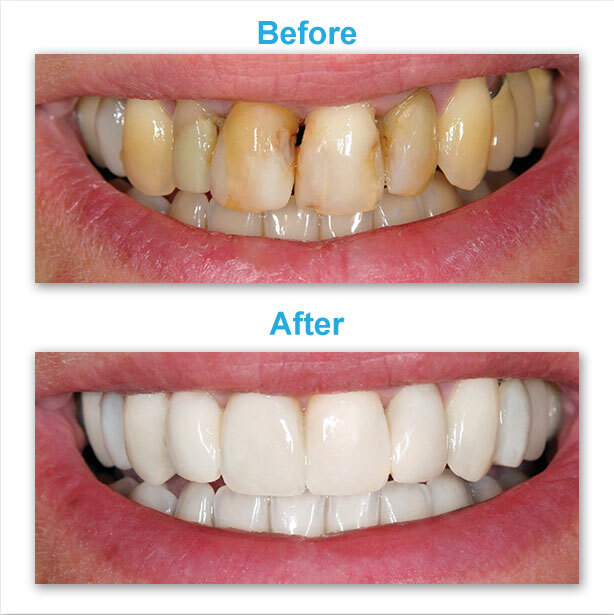 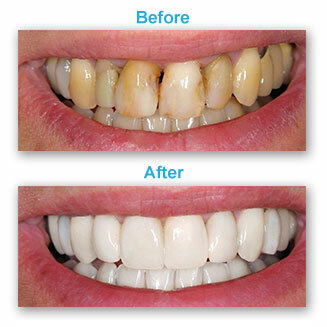 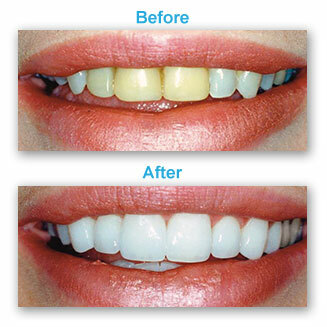 Smile Makeovers Tinley Park IL | Cosmetic treatments with whitening, veneers, crowns! 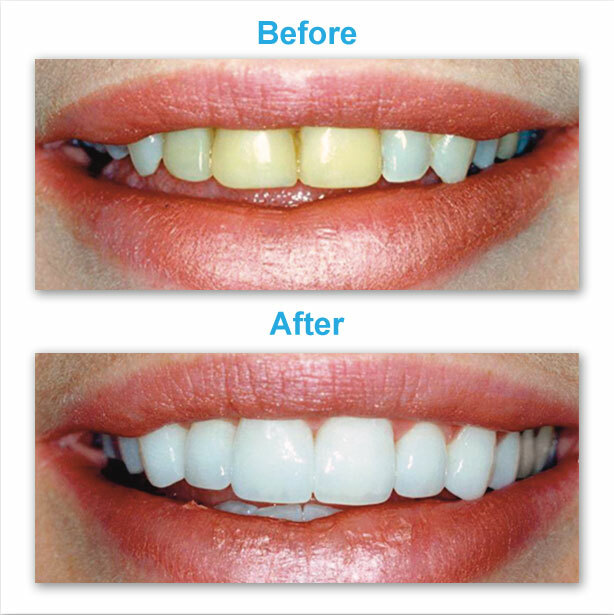 We have several options for obtaining the smile of your dreams, including dental implants for any missing teeth, crowns to repair damaged teeth, and whitening for a dazzling white smile. And that’s just the start. 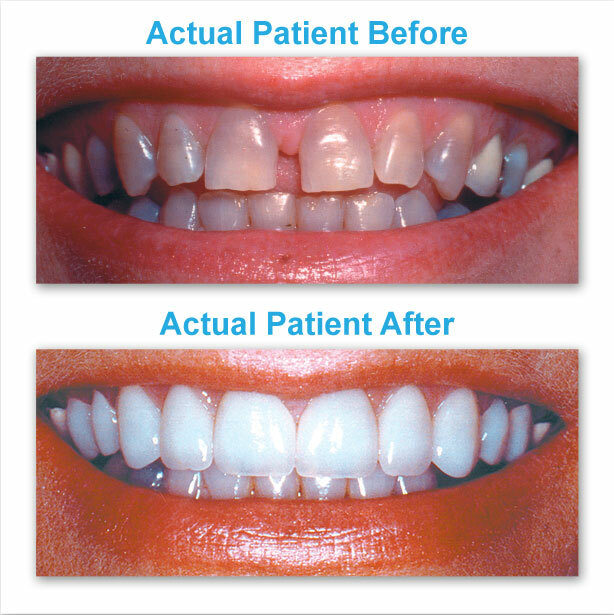 Interested in learning more about how the latest advances in cosmetic dentistry can make over your smile? 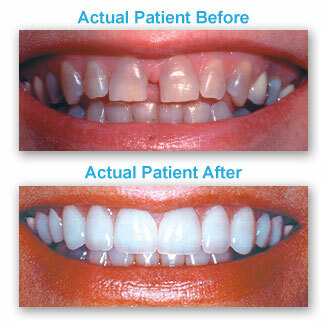 Call us for a no-cost/no-obligation consultation at (708) 532-4131. 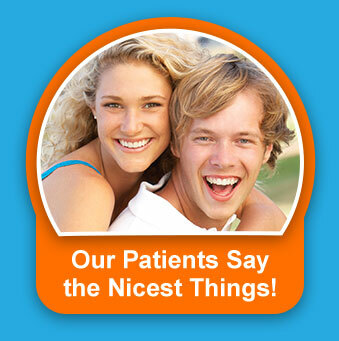 Tuesday 7 a.m. – 7 p.m.
Wednesday 8 a.m. – 12 p.m.